Lens Color: Ice Iridium. Lens Width: 127 mm. Bridge Width: 16 mm. Lens Width: 60 mm. Temple Arm Length: 133 mm. 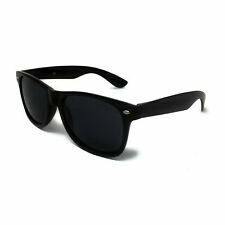 Here we have a pair of Harley-Davidson Sunglasses (HDS 533). The sunglasses have a mirror flash coated front surface to reduce glare and an anti-reflective back side coating to reduce reflections and are 100% UV absorbing. Lunette de soleil Ray-Ban avec étui. Livraison entre 3 semaines et 1 mois. Zegna's designs say Italian luxury through and through, and these sunglasses are no exception. Made In Italy. Lens Material: Zeiss Polycarbonate. Protection: Polarized & 100% UV. Lens Color: Green. Lens Width: 56mm. VENDUE AVEC SA POCHETTE NOIRE GRAVÉE " THE MATRIX " ET SA LINGETTE. LUNETTES NEO 3 REVOLUTION. - SECOND MODELE. - BRANCHES ULTRA LEGERE. 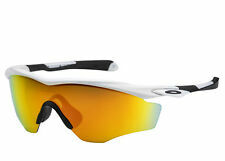 Oakley Sunglasses. Series Field Jacket. Color code: 940204. Size: 64. Shape: Wrap. Lens Width: 64 mm. Lens Bridge: 15 mm. Arm Length: 131 mm. 100% UV protection. Non-Polarized. Frame Material: Plastic. Frame Color: Matte Dark Grey. Lenses Type: Prizm Trail. UPC/EAN code: 888392342423. 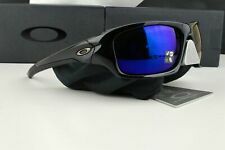 Oakley Field Jacket Prizm Trail Wrap Sunglasses OO9402 940204 64. Strong aluminium magnesium alloy that is durable and not easily bent. Lenses Optical Attribute:Polarized. 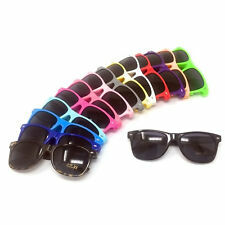 Eyewear Type:Sunglasses. Our trading addres is as follows SE18 1SL. Stylish and comfortable : Black colour. 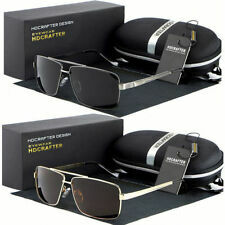 Protection: Polarized & 100% UV. Temple Length: 145mm. Lens Color: Grey.